Having lived in Paris for almost 30 years, in 2002 Steve Lacy decided to return to USA. His way of saying farewell to Europe was a series of ten concerts with different partners organized by his loyal fans in different parts of Belgium. 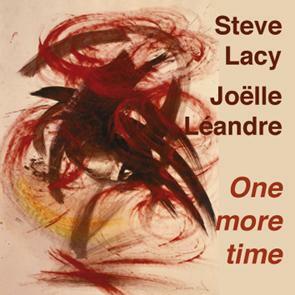 Steve loved the performance with Joelle Leandre so much he rang her up and left a message on her answering machine (last track of the CD) saying how much he loved the performance and wanted it to be released. Both Joelle Leandre and Leo Records feel privileged to be in a position to grant his wish.